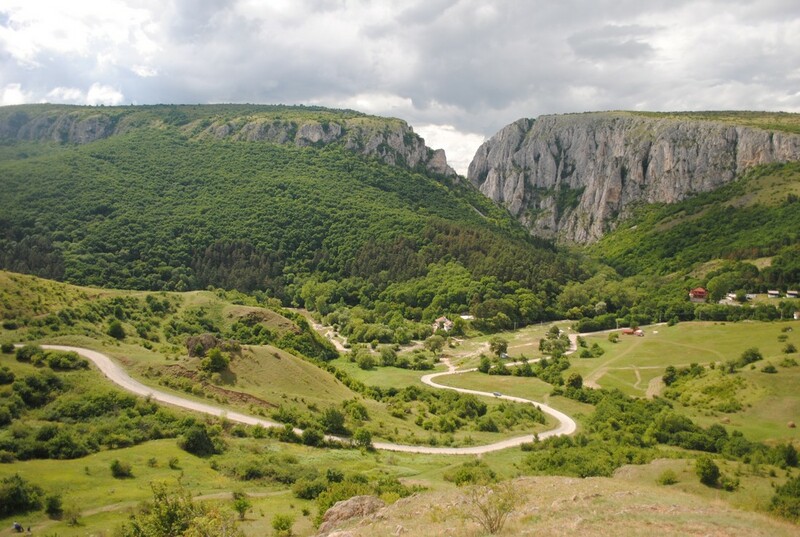 Below is a brief itinerary for the 7 day Transylvania Tour. This is a rough guide and we may make small amendments to suit the riders and pillions on the day. Our base will be Cluj as it has an international airport with connections to most major European capitals. If you need help with getting into Romania, contact me! 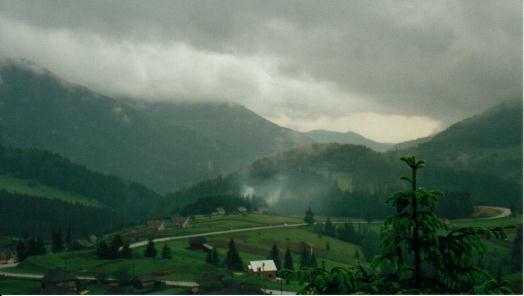 Welcome to Transylvania! Our English speaking guide will collect you from Cluj Napoca Airport. 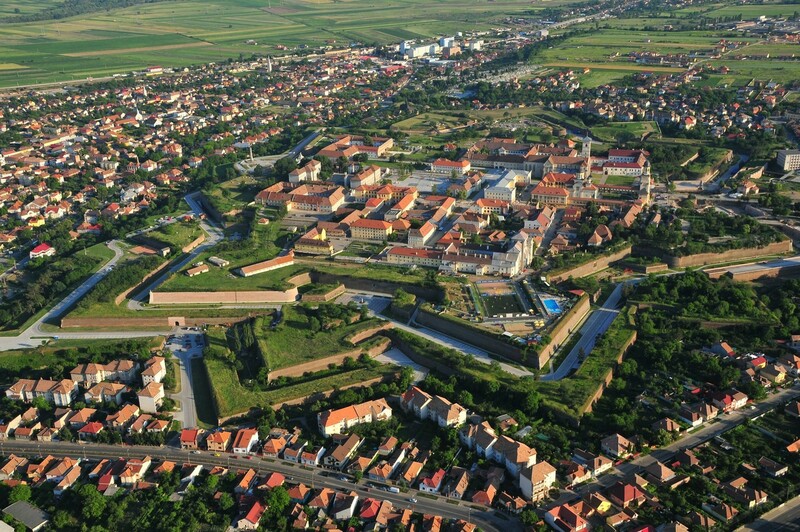 Cluj city is one of the oldest settlements in Transylvania, dating back prior to the Roman period. To better capture the essence of the area enjoy the local cuisine, a traditional Romanian lunch is strongly recommended. From Cluj transfer to Turda (quick 1 hr ride), a small town with an intimate atmosphere founded by the Romans under the name Potaissa. 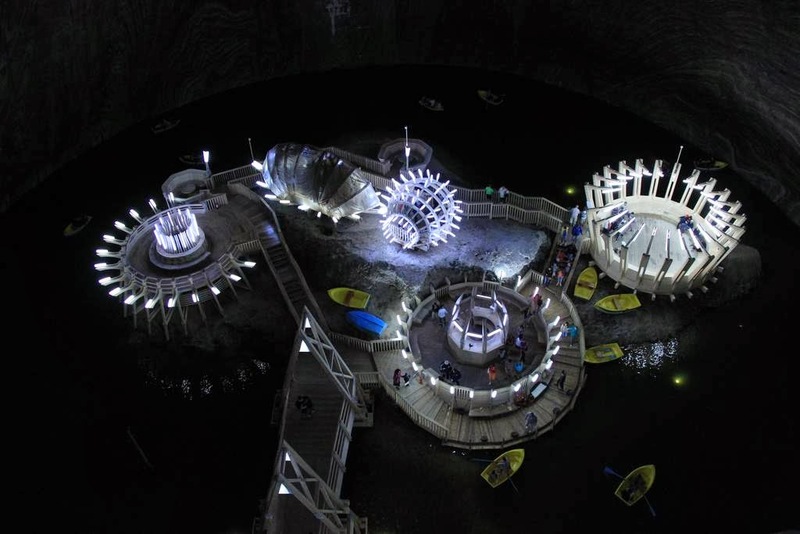 Prepare to descend into the heart of one of the biggest salt mine in the country – Turda Salt Mine, with impressive halls named after kings and queens. The night’s accommodation in a 4 star hotel. 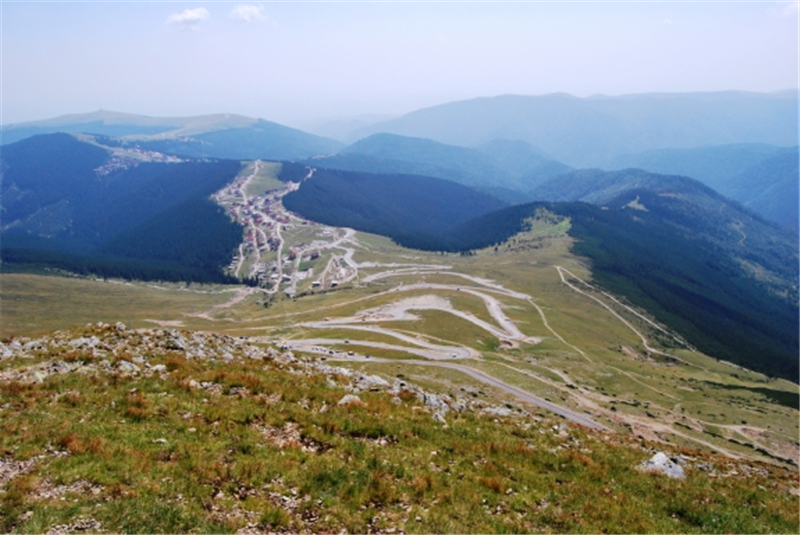 One of the best rides in the world –The Transalpina, one of the most spectacular roads of the Carpathian Mountains and the highest mountain road in Romania. 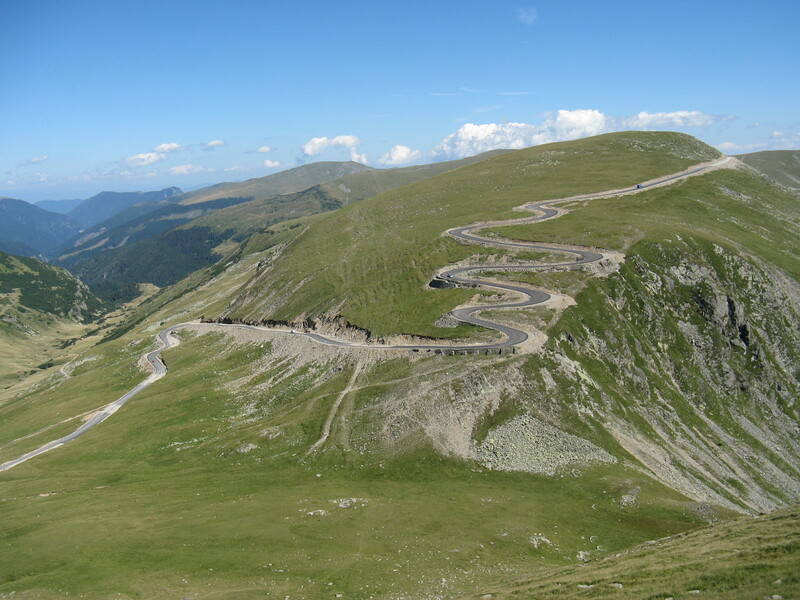 With its highest point at Urdele Pass – 2,145m above sea level, the road is also called The King’s Road by the locals, the road was built under the rule of King Carol II of Romania and rebuilt during World War IIby German troops. The night’s accommodation in Country Inns in Ranca. 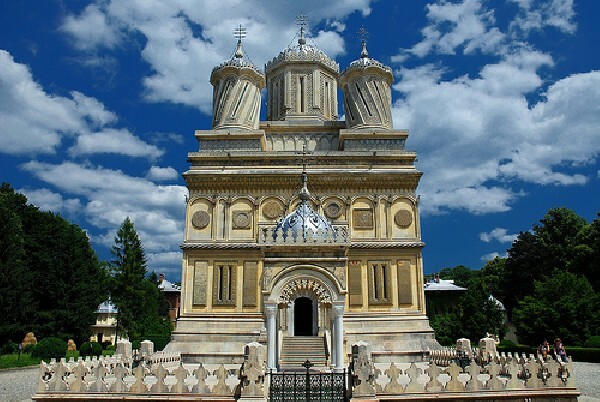 Curtea de Arges is our next destination where we’ll check out a beautiful Monastery built in Byzantine style. 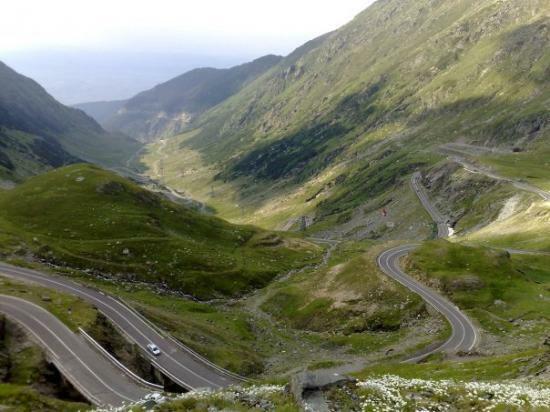 We’ll find out the legend of the monastery and continue our journey riding up on the Transfagarasan pass – The World’s best Driving Road, according to Top Gear. 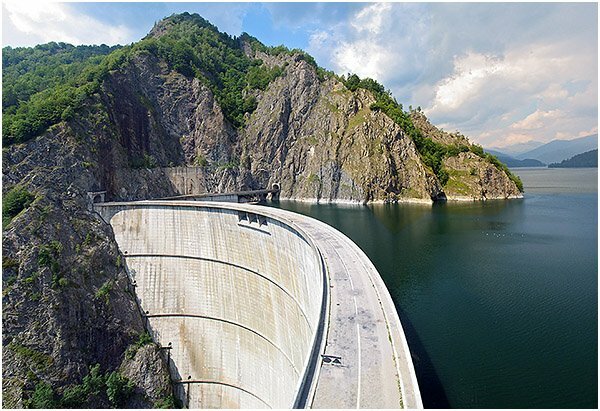 Built between 1970 and 1974 as a military route, by communist dictator Ceausescu (after the Soviet invasion of Czechoslovakia in 1968) it snakes up into the Carpathians. 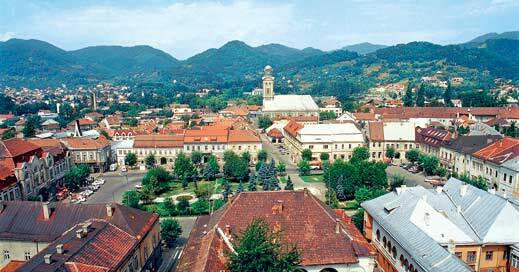 Continue our journey with the medieval city of Brasov. The night’s accommodation in a 3 star Hotel. On this day we’ll explore Brasov, a city with an outstanding medieval atmosphere that has played a vital role in Romania’s history. The city is surrounded by mountains, and it is one of the best preserved medieval cities in Europe. 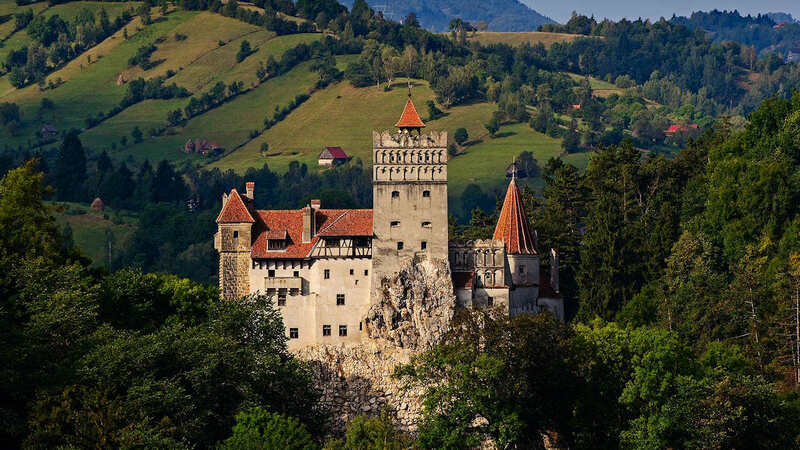 We’ll have a look at one of Transylvania’s symbol, Bran Castle (yes, that’s Dracula’s) and its true history. A former fortress guarding a commercial road, Bran dates back to 1377. Next stop is the medieval citadel of Sighisoara. Founded by Saxons during the 12th century, Sighisoara still stands as one of Europe’s most beautiful fortified cities with UNESCO European heritage site status. Sighisoara is also the place where Vlad the Impaler, a.k.a. Dracula, was born. The night’s accommodation in a 3 star Hotel, located in the heart of the medieval citadel. Afterwards we’ll ride to Bistrita Citadel. We’ll acquaint ourselves with Misiuga, the Baron of Dracula. He’ll welcome you in his windswept Dogarilor (Coopers’) Tower. 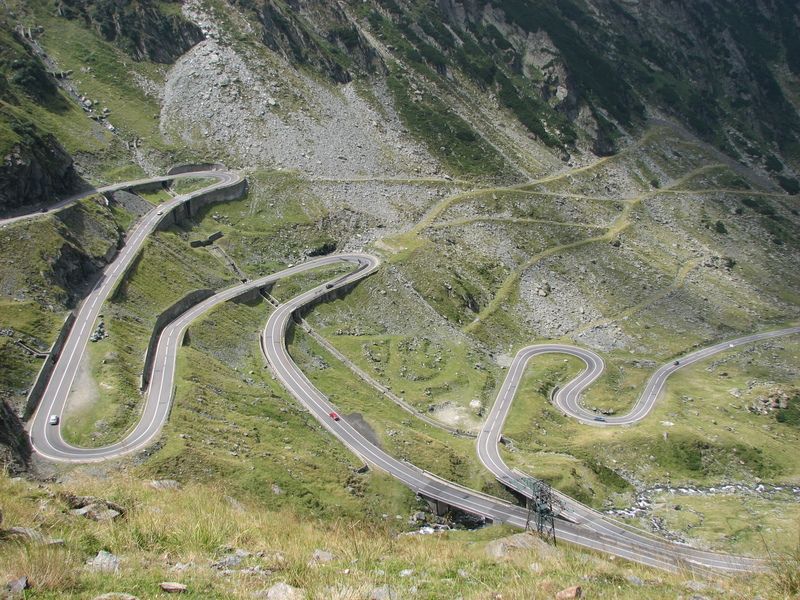 Then we’ll head to Dracula’s Castle on Borgo Pass, built in accordance to Bram Stoker’s imagination on the border of Transylvania and Moldavia. To test your courage, we’ll visit Dracula’s Coffin in the dungeon of the castle. Tonight’s accommodation in a 3 star Hotel. 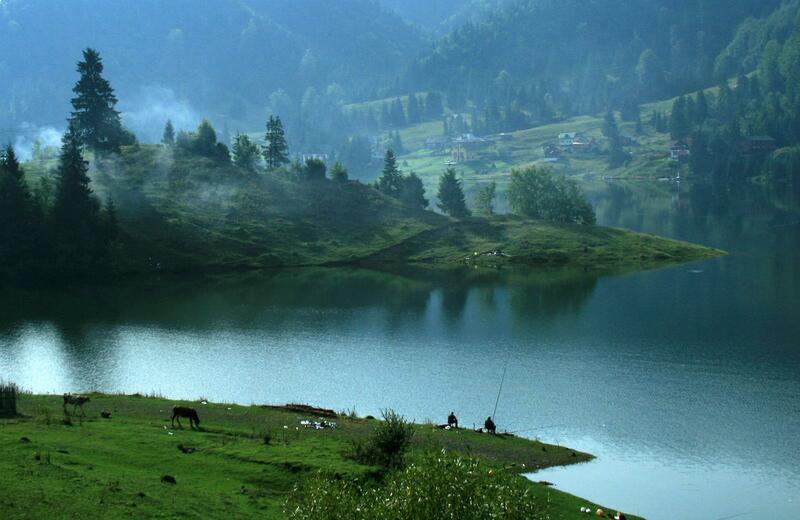 We’ll explore the magical traditional land of Maramures, renowned for the art of wood carving. We’ll ride to the picturesque village of Sacel and visit the work shop of a renowned wood craftsman. 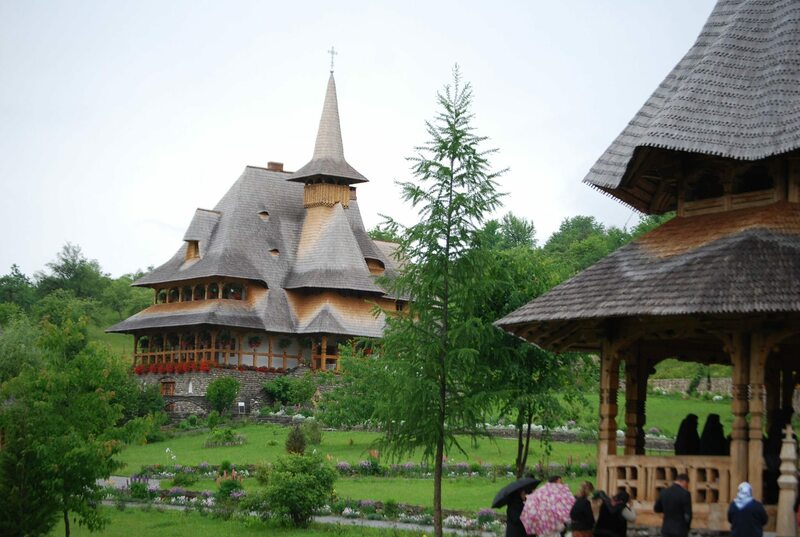 One of the highest wood constructions in Europe, Barsana Convent is located in gorgeous natural setting close to the banks of Iza River. 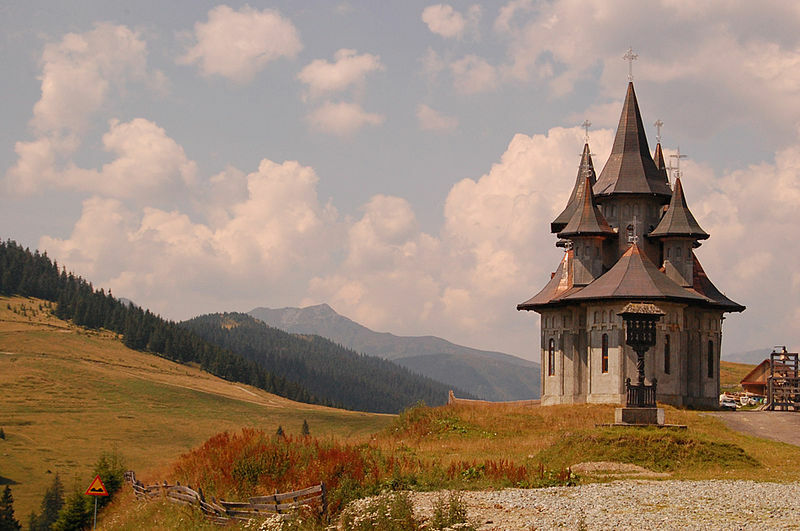 It is considered one of the most beautiful monasteries of Maramures. Tonight’s accommodation in Barsana in a traditional guest house. During the morning we’ll have a quick ride to the “Merry Cemetery”, known for its bright colored tombstones depicting their owners’ biography. Then, via Baia Mare, the capital city of Maramures county, we’ll ride back to Cluj. Please note: The ETA in Cluj will be around 6:00pm on day 7. At the conclusion of your ride on this day the tour will conclude, however we can take you to your hotel (that you booked) or to the Airport.